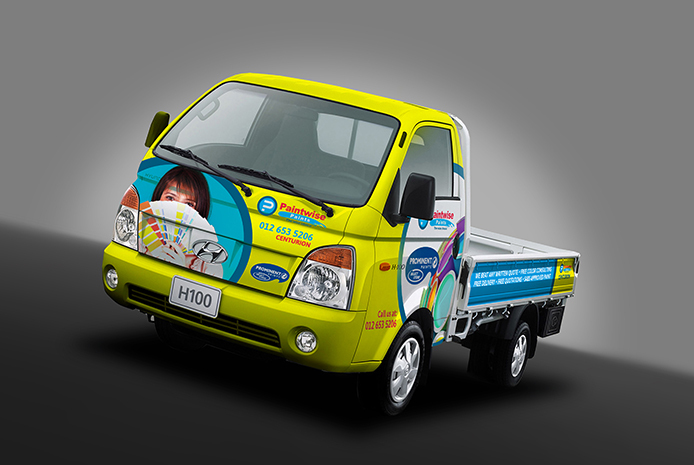 Expose your company by advertising on your company vehicles. 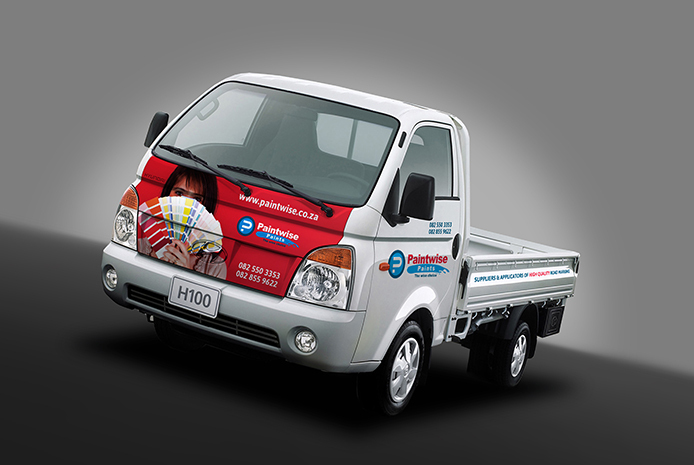 While transforming your fleet or vehicle into a mobile billboard, we ensure the designs seamlessly integrate with your company’s corporate ‘look & feel’. 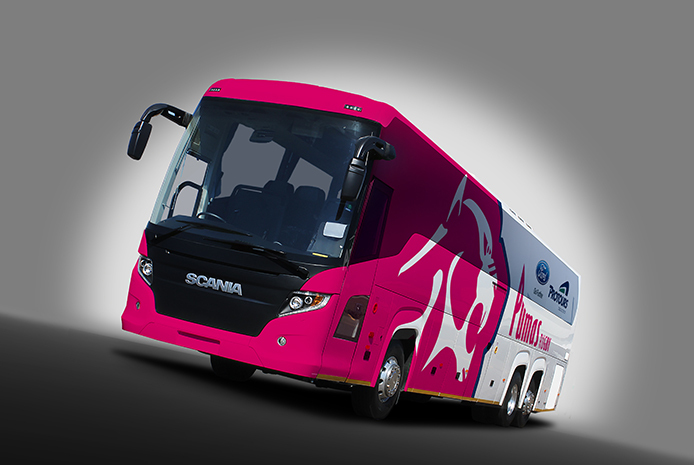 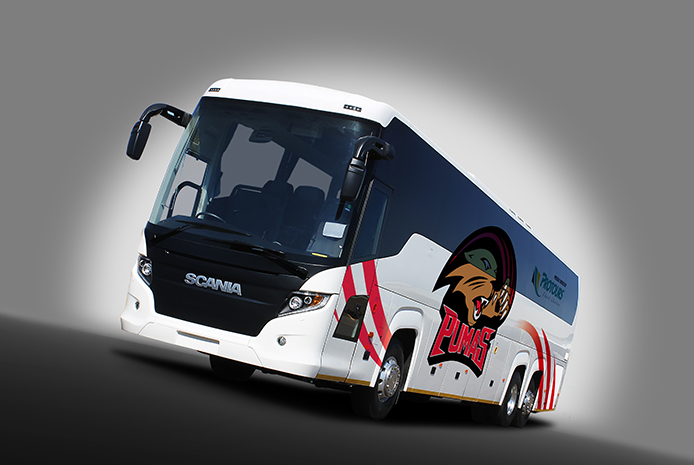 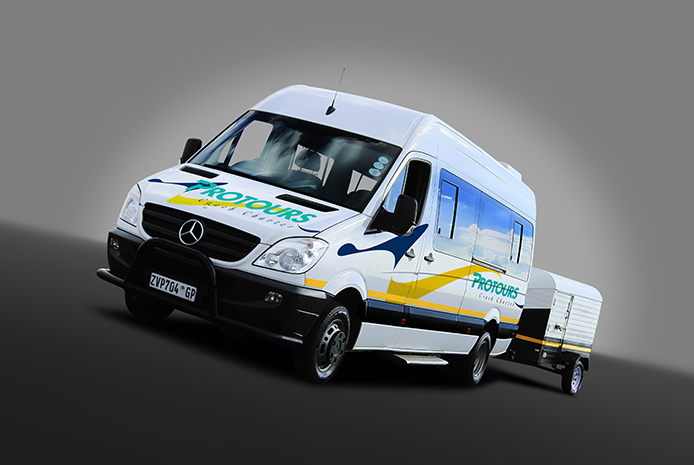 We only work with the best full-colour high-resolution printed vinyl graphics with a protective laminate for cars, delivery vehicles, trucks, buses or any other type of vehicle.